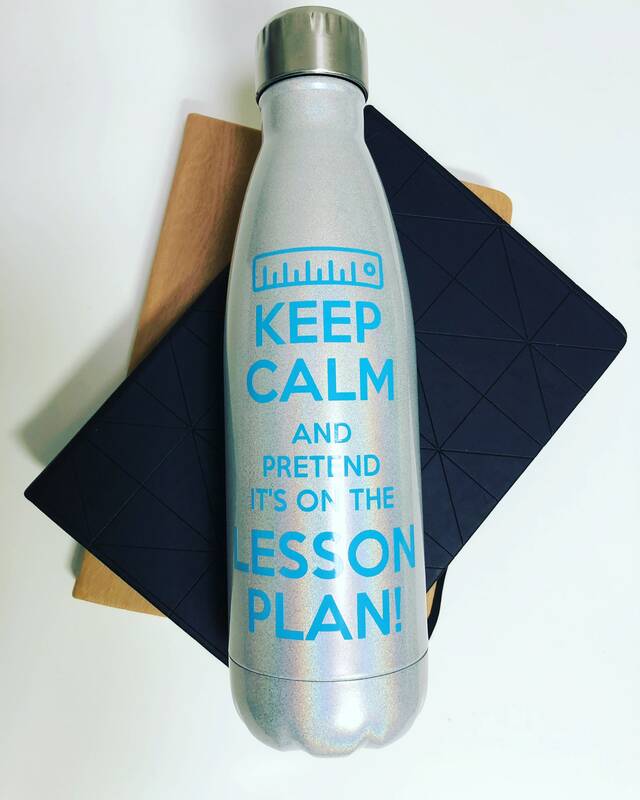 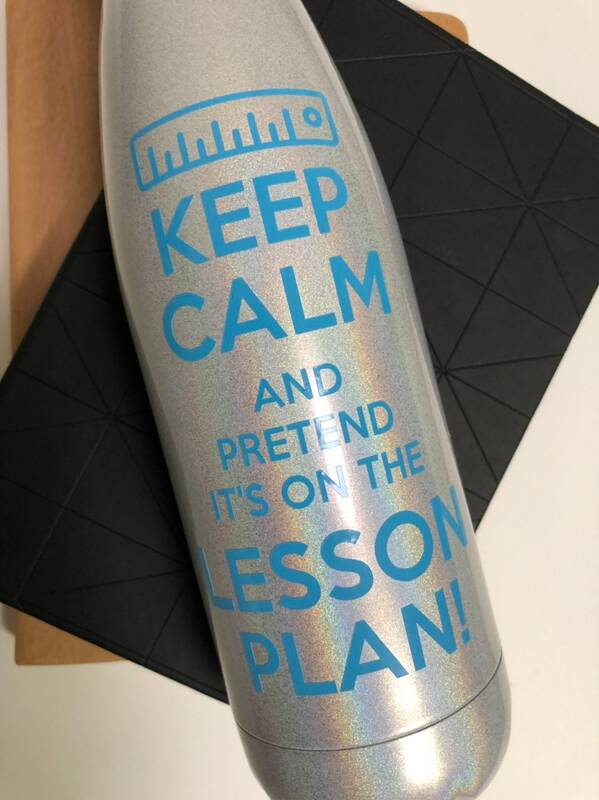 This listing is for one (1) Keep Calm Teachers water bottle decal as pictured and one (1) water bottle decal with your teachers name. 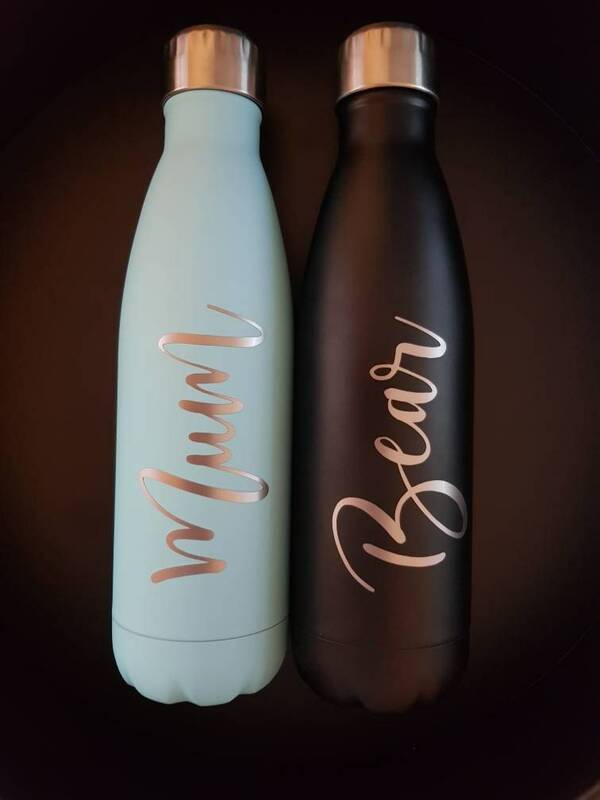 The price is for two decal only and bottles and/or accessories shown are not included. 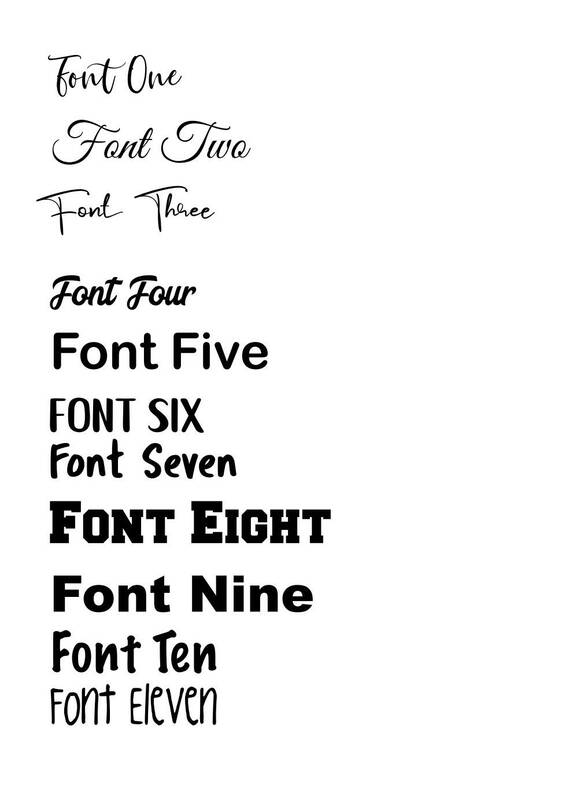 Choose your required font from the drop down menu for teachers name. 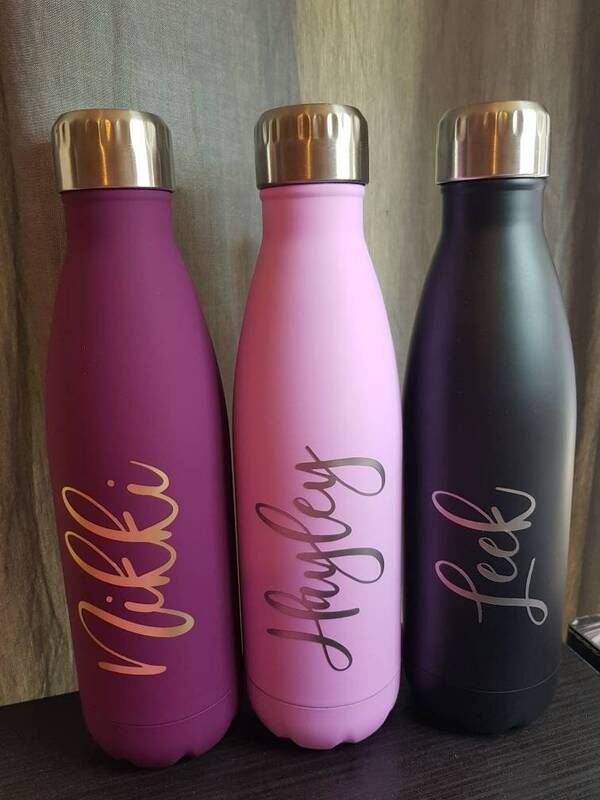 Decals are fully customisable in colour and personalised name. 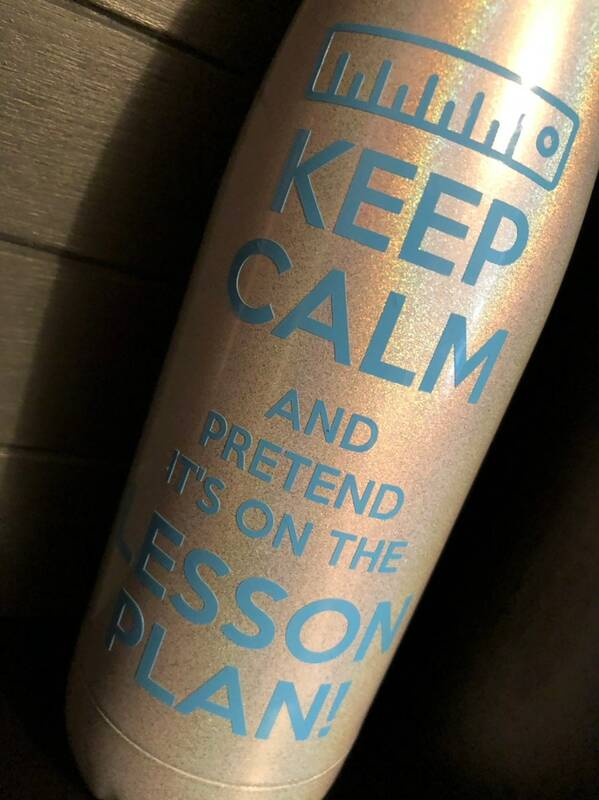 Upon checkout please specify the size you would like for your decal, maximum 12cm in length (size is very important as we will not refund if you order the incorrect size). 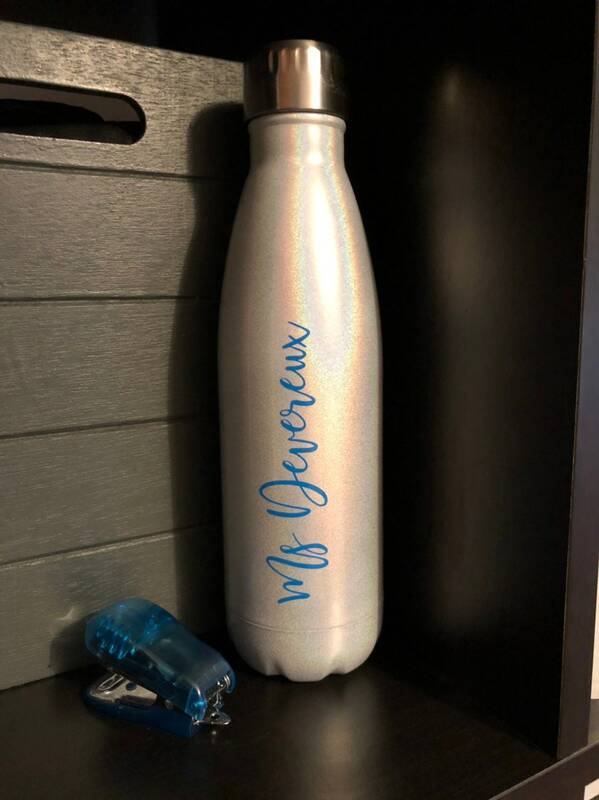 We are happy to adjust the size you require to fit your bottles.